I’ve built up all this knowledge over the years now is the time to put it to use and start something online. Have you been thinking of starting something online? In this post, we write about what you can expect when starting your own online business. We’ll look at your life experience, brand identity and how to build on yours. This should take about 3 minutes to read. Have you’ve been running your own business? Maybe a brick and mortar location, home-based, or maybe you’re a professional working for a large corporation. Whichever it is, if you’ve been doing it for a while you’ve most likely gained a good amount of knowledge in your field or profession. I’m sure you’ve heard the phrase- knowledge is power, but what good is the knowledge if it stays in your head? I’d rather you think, knowledge is power when you share what you know. F’rinstance as in blog content, video, or social media. 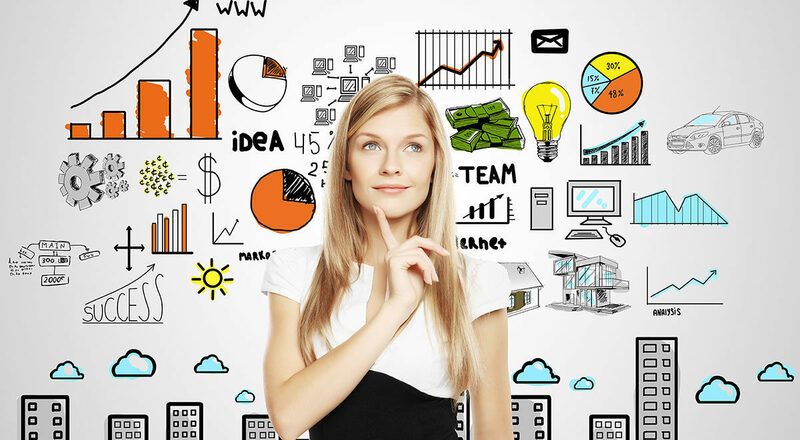 This accumulated knowledge will also help with running your new business. People consume content usually to help solve problems that they may have. Or, they’re interested in the product or service details that you offer. They’re looking for answers to their questions- if your content offers solutions or answers to their problems then there may be a good chance that the reader will interact with you, ask for an opinion, come back to read more etc. 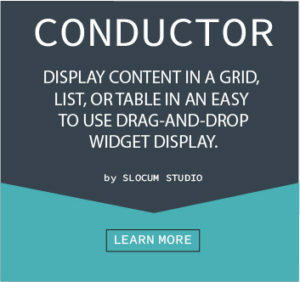 It might help you to read a past blog post on Editing, Publishing, and writing tools for WordPress. People don’t care much about the specs on a hand drill- they just want the 4″ hole that the drill makes. To be an online success yourself selling a product or service you need to provide the help, you need to provide answers to those burning questions, (the 4″ hole) that people may have. A blog on your website is where this knowledge base lives. It can be text, produced as a video or an audio file it really doesn’t matter that much. People will perceive you as credible, knowledgeable and as a valued resource when you offer content that is relative. The other day I went shopping for a shower head. I wanted to see if my shower head, a Moen product, was still under warranty. 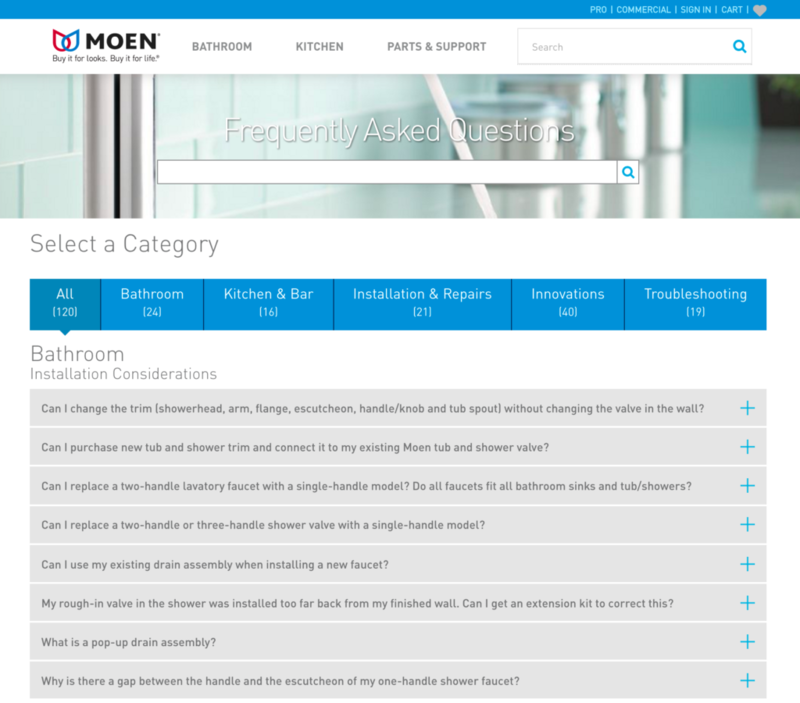 Since the manufacturer mission statement reads: “Buy it for looks buy it for life”, I thought I would search the Moen website first. I learned something to— Why you need a FAQs page. 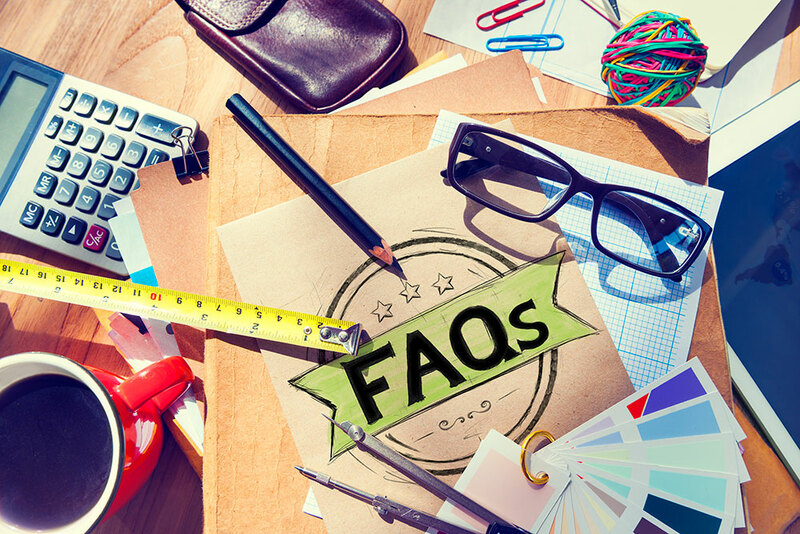 In this post, Why you need a FAQs page- you’ll learn about all of the main points to help you build a good FAQ’s page. There are examples and checklists to guide you. This is about a 5 to 6 minute read. If you’re a user of Instagram then you know it only allows you to link to 1 website or page in your profile’s description (unless you’re paying for ads). This limits your company’s ability to promote a sale, at least by traditional methods. There are those rare cases where some Instagrammers are making some serious money just by posting selfies. The truth is it is a gradual process when it comes to building your brand on Instagram. MarketingProfs published a post that highlights some interesting statistics when it comes to Instagram users. You might find some of these stats helpful in the list below, with your own marketing efforts.